Back when I was rookie entrepreneur getting to grips with this marketing shtick, after first studying Dan Kennedy’s material I moved onto the work of another copywriter named Gary Halbert, and his book the “The Boron Letters”. 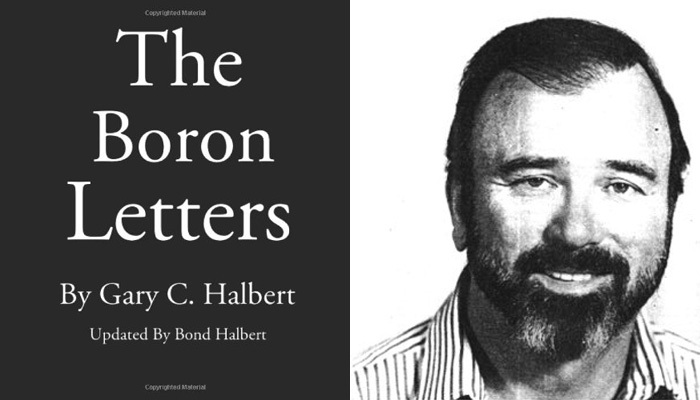 Even though Halbert is generally considered to be the greatest copywriter of all time, I never got into his stuff deeply until six months after first discovering Kennedy..
“The Boron Letters” consists of letters Halbert wrote to his son Bond while locked up on false charges in Boron Federal Penitentiary, California, back in 1984. When I first attempted to read the book I only got 20 or so pages in, not because it wasn’t a good read, rather because it’s light on any sort of marketing wisdom for the first 20/25 or pages or so. And because of that, I said I’d revisit it another time, along with the rest of Halbert’s other material..
A faux-pas that’s probably cost me thousands of euro in lost revenue. Because it was in this book I learnt about the one thing you MUST get right if you’re selling anything to anybody. That of a starving crowd. The only “advantage” Halbert ever looked for when selling his products. Had I understood this earlier, I would have saved hours of precious time and made mucho more moolah. Because I neglected to read this book sooner, I never learned the truth about a market is never in what it says, rather it’s in what it does..
Not to mention how to infuriate your competitors by making your newspaper advertising so damn effective they rip the ads to shreds anytime they catch sight of it..
And that’s only a fraction of the 24 carat gold contained within. Aye, I certainly regret not reading the Boron letters sooner. Don’t be a “Boron moron” like I was..
P.S. Next up, I’m going to take a look at a book on a subject that successful entrepreneurs and business people must master, without exception..